Any flight deals going then, or? They're relaxing, they're fun, they're an excuse to get away from the mundane and futile existence that we call life. The only thing that could make these holidays even better would be the presence of all of your mates - and more specifically, the presence of the gals. A very specific kind of holiday mate that will drink prosecco until the early hours of the morning, take 75 pics of you until you get The One, and shout at the annoying drunk English lad until he leaves you alone. 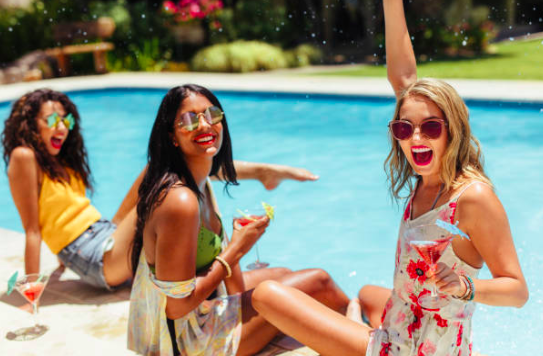 The gals holiday is a key event, and now we've got another reason to want to go on one - they're officially good for our health. Southern Living reports that while families are grand and whatever, friendships can increase life expectancy, lower blood pressure, and even make it easier for us to tolerate physical pain. Hanging out with your mates increases production of oxytocin, the hormone that releases when we feel good. In turn, this can make a person happier, more trusting, and more generous. 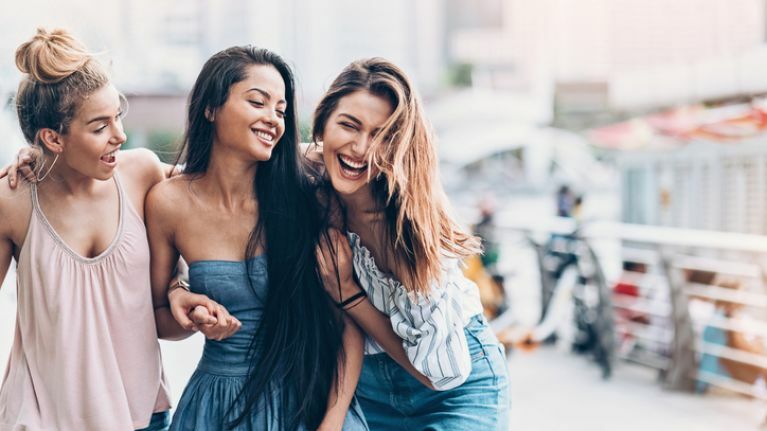 By association, a Harvard study also found that people who don't have close friends are more likely to suffer from depression and even more likely to die at a younger age. All of this can end up being quite futile though if you take your friends for granted by not making plans with them, or losing touch over time. 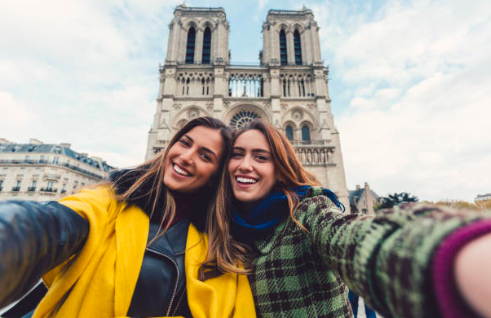 It'd make sense then that planning a gals holiday would be the ideal way to ensure that you're reaping as much of those feel good hormones as you possibly can. You'll even live a little longer for it too.